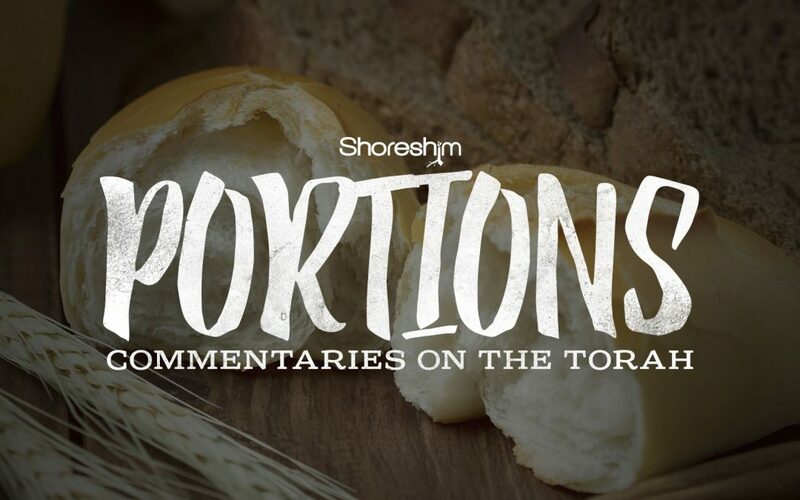 This is our commentary on the portion Mishpatim – “Judgments.” This portion contains God’s instructions and ordinances that will govern Israel’s civil interaction with their fellow man. Beginning with the laws of the bondservant, it addresses how the least among His people are to be treated, a direct reflection of how we interact with our Creator. Hope you enjoy. I have been having a lot of trouble accessing the pdf file. I copy and paste it into my browser but it will not open. Brenda. I’m not sure what’s happening. I’ve tries several, including this week, and they are working just fine for me. Make absolutely certain that you are copying the link correctly and try again. Might want to try clearing the cache in your browser as well. Let me know. Blessings.